The last few premieres of the regular season are almost here, and third-to-last it's FOX's Shots Fired. What May Cause Shots Fired to be a Hit? Shots Fired airs on Wednesday at 8:00 on FOX, and at 9:00 one of TV's highest rated dramas, and FOX's highest rated drama by a ways, Empire airs. We have seen in the past, such as with Rosewood, that lead-outs do help shows. The Empire lead-out could lead to viewers discovering that they are interested in Shots Fired. I don't know what stories Empire has done, but I know that Star, which shares co-creator Lee Daniels with Empire, did a Black Lives Matter story, and race is frequently brought up on the show. 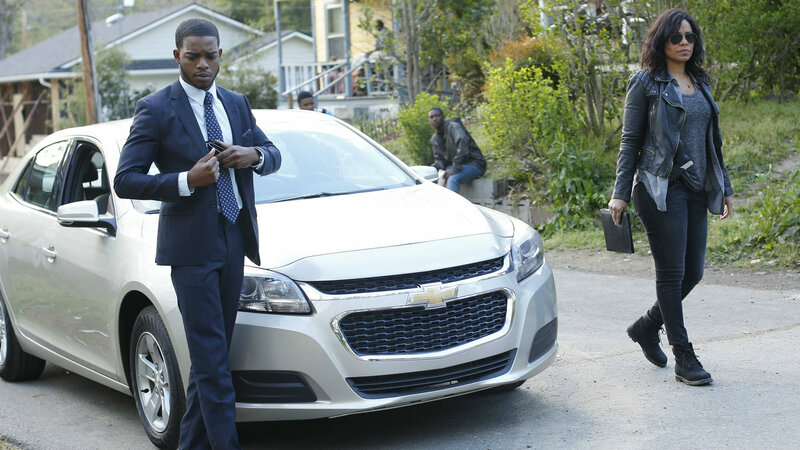 Perhaps the fans of Lee Daniels shows are interested in a show dealing with police shootings. What May Cause Shots Fired to be a Miss for FOX? ABC may want you to think that American Crime is a successful show, with all of the awards it has won, but in reality it has struggled in the ratings all three seasons that it has aired. Why would this show be any different? Especially when it hasn't received the level of acclaim that American Crime did (Shots Fired currently has a 66 on Metacritic, while American Crime received a 85 in its first season). Empire may be a high-rated lead-out, but will there even be much overlap of interest between a musical soap and a mystery thriller drama? This could be another case of the Empire lead-out being wasted on an incompatible show. What to Expect for Shots Fired? I think that the biggest factor here will be that this is just another American Crime, but with less positive reviews. I really doubt that this would end up being any stronger of a show for FOX that American Crime is for ABC. Which factors do you think will cause Shots Fired to be a hit or a miss? Leave your thoughts in the comments!